Did you know there are at least 10,000 GREAT reasons to invite toads into your yard and garden this summer? That’s right! According to the USDA, just one adult toad will eat 10,000 pesky insects in a single summer. Not only that, these efficient little assassins are super cute – and kids love ’em. If you’ve ever walked into a garden store, chances are you’ve already seen some of the cute pre-made toad abodes that are out there. 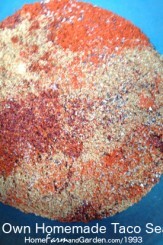 They come in a variety of materials, such as clay, resin, ceramic or terra cotta to name a few. 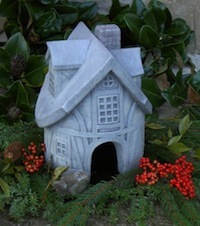 The designs range from humble to whimsical to downright palatial. 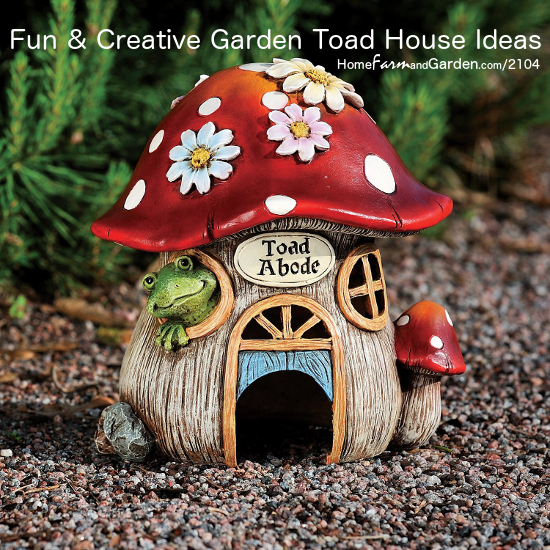 I don’t know about you, but I just love the cheerful toad abode pictured above – I think it will make a nice addition to a new garden area I’ll be installing in a few weeks. For more details on the colorful ‘toad abode,’ click here. If you are looking for something with a bit more charm, but not quite so colorful as the toad abode pictured above, check out the super sturdy toadhouse tavern, pictured to the left. 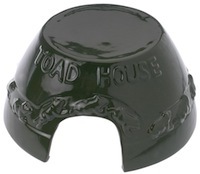 Weighing in at a substantial 24 pounds, you can be sure your toad guests will be protected from those unexpected summer winds. 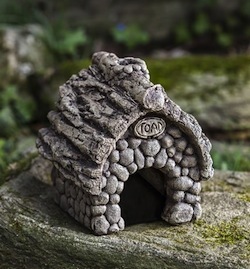 As you can see, there are lots of toad house options you can choose from to add a little character to your garden – and provide needed shelter for your insect-eating guests. 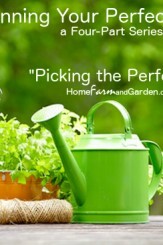 If none of the above designs appeal to you, you can always make some yourself by turning over small terra cotta pots and propping them up on one side with stones. Just make sure your set up is very sturdy so they don’t fall on your new friends as they come and go. For a fun weekend project, get the kids involved by painting the pots first (glow-in-the-dark or chalkboard paint might be fun) or adding other embellishments such as glass marbles to the outside.